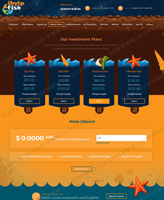 IHYIP Templates offers exceptional Template integration services at the best prices. 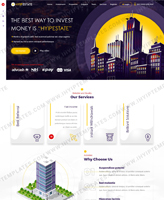 With a dedicated team of web developers, we are able to offer a Template integration services for HYIP products like - Goldcoders, PAM HYIP and ARM HYIP with our services you can increase the visibility of your website. 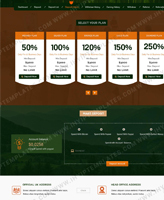 However integration of an existing template with the website often requires skill set. 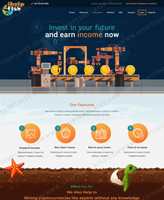 With hands on experience of working on HYIP Website, our designers & HYIP developers are capable of integrating templates ensuring cross browser compatibility. 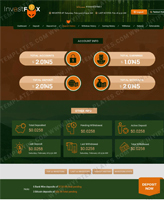 Our integration services can bring a stunning look to your HYIP Website. The template integrations that we do allow page arranging, controlling the colors, or tabs in the webpage and various offerings like that which can make your basic layout in an eye-catching one. 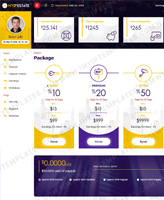 Our professional programmers keep in constant touch with our clients to understand about their business and accordingly integrate the templates. 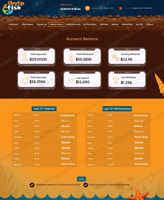 Setting up of payment processor and more.